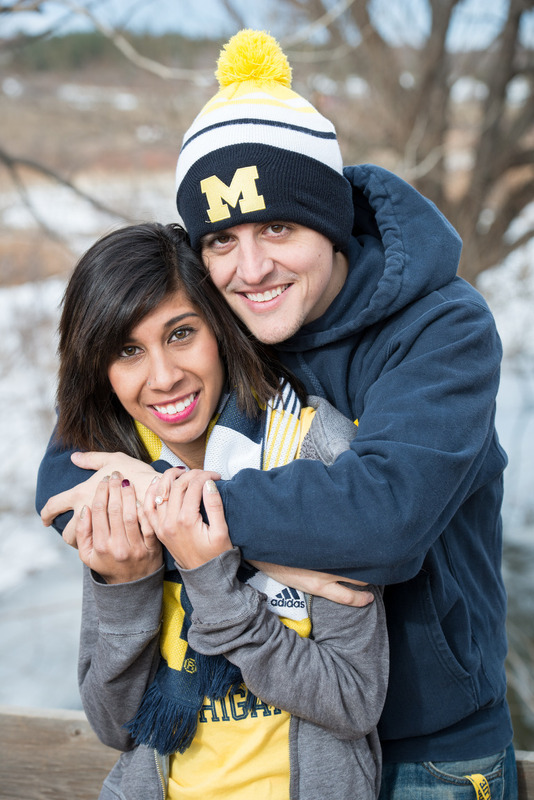 There is nothing like announcing your upcoming wedding with some lovely engagement photos. 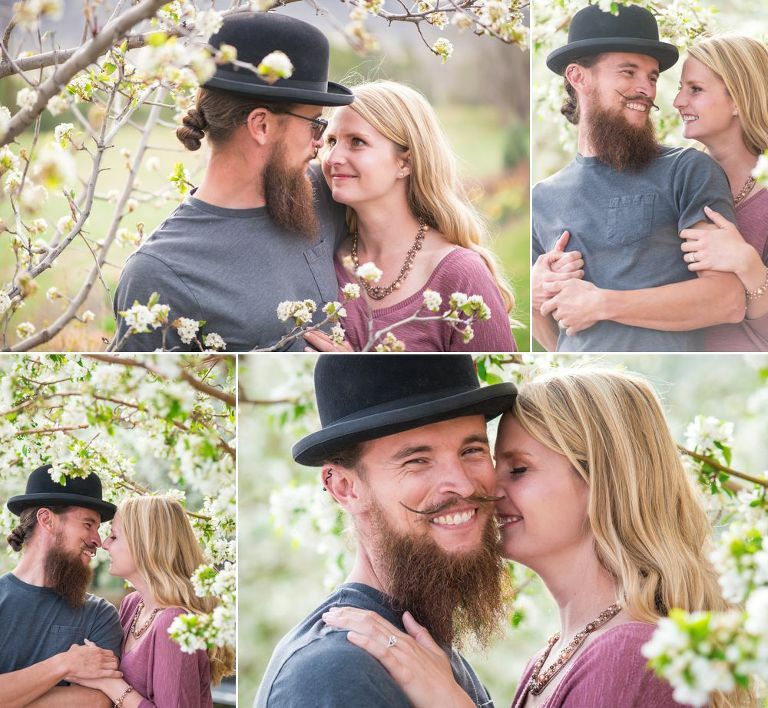 As a Denver based wedding photographer, we are centrally located in this beautiful state to shoot anywhere you want to go. 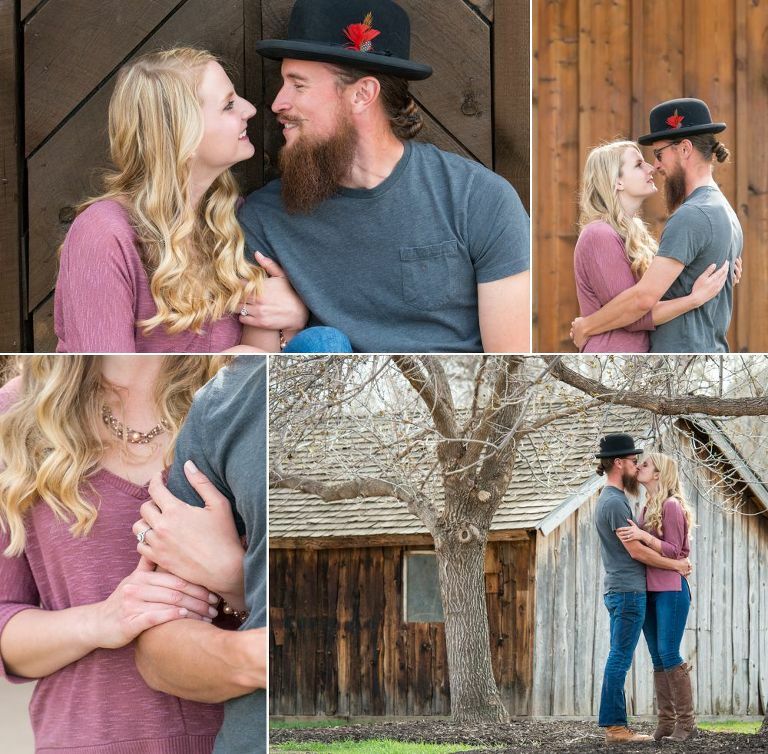 Some of our favorite places to shoot engagement photos are the Denver Botanic Gardens, Chatfield Farms, Breckenridge, Boulder, downtown Denver and pretty much any outdoor mountain location. 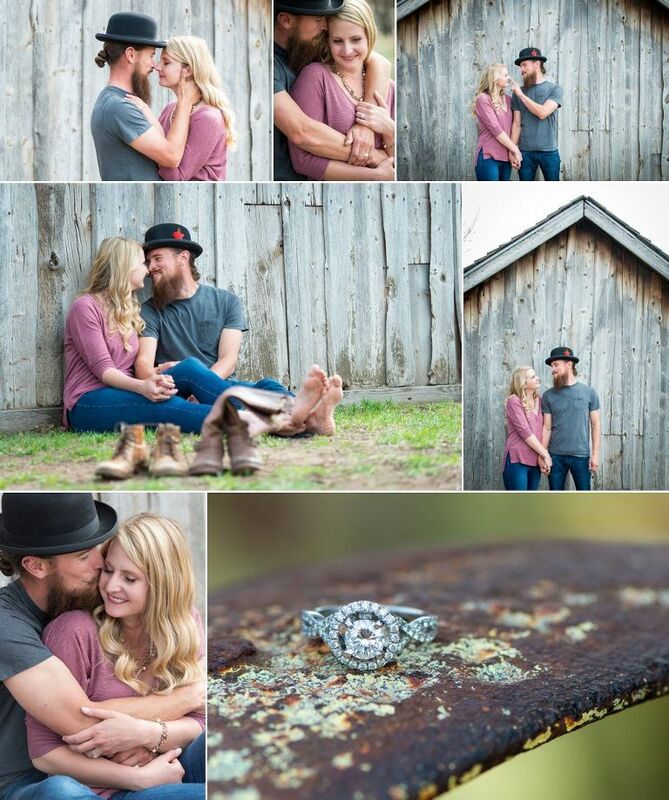 We want the location of your engagement shoot to mean something special to you and your fiance while at the same reflecting who you are.